Three bedroom , one bath with over 1100 square feet, great opportunity for investment rental or owner occupant! 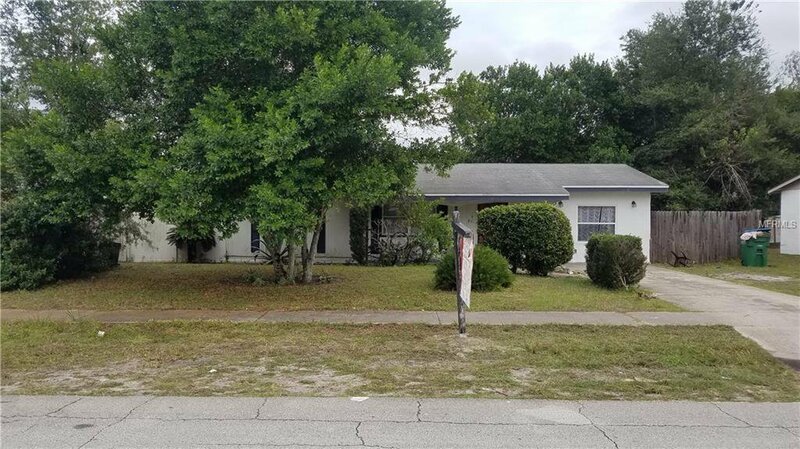 Property features large fenced yard, updated kitchen remainder of home need updating and some TLC. Listing courtesy of WEICHERT REALTORS HALLMARK PROPERTIES. Selling Office: WEICHERT REALTORS HALLMARK PROPERTIES.